Having a firm grasp on the health of your client relationships increases retention and promotes advocacy. Performing research is crucial to providing the data you need to evaluate client engagement. Whether it's identifying at risk clients, building a list of your firms' best advocates for referrals, analyzing variances between client segments, or a geographical analysis of your service we are able to provide a deep dive into your book. 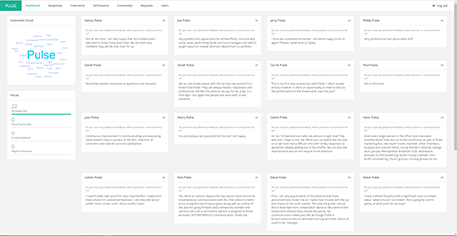 We take your raw data and transform it into actionable insight, giving you full control over the survey - from aggregated views to the detailed client responses. We provide the focus you need to form actionable insights into your clients. with a solution built for financial advisors. Gain insights into your clients with informative analyses. Formulate and/or refine a value proposition based on data versus assumptions. Leverage highly actionable results with a focus on client retention. Identify opportunities for growth within your client base. 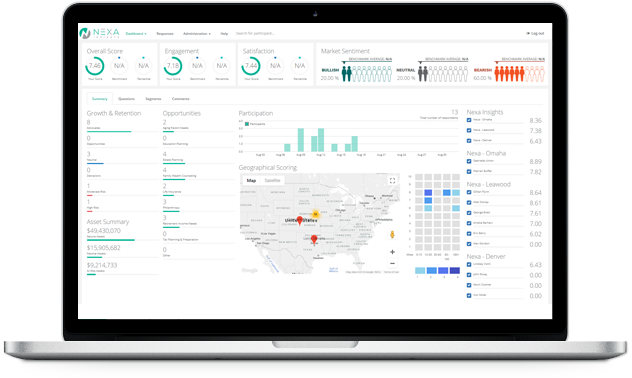 We deliver actionable insights, not just spreadsheets of data. Measurement is just a small piece of the feedback process. That's why we offer one of the most robust and flexible business intelligence suites available. Drill into demographics, analyze trends, view open ended responses, compare data segments, evaluate offices and staff or just look at the individual responses by participant. Proven survey methodology reduces risk and increases the quality of your results. Designing a targeted survey is the foundation of your measurement. We have a library of industry vetted questions that focus on what you need to know about your client relationships. From satisfaction and engagement to life measurement, the survey design drives your future actions. Delivering a robust data collection mechanism that works across all platforms provides a clear and complete picture of your client relationships that is easy to use and accepted by your clients in a way that is both professional and insightful, elevating your firm's status. This isn't a typical web based survey. 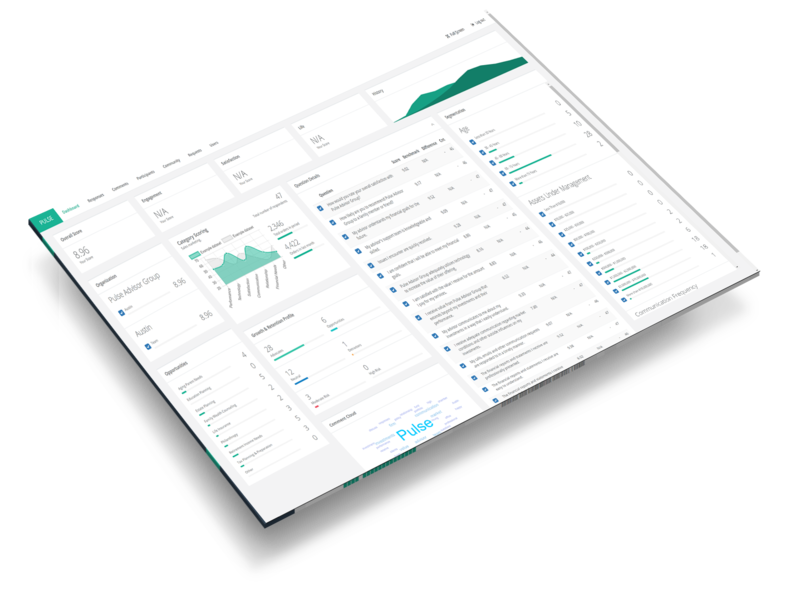 Formulating focused business intelligence by performing analytics across not only your dataset, but where that dataset ranks in the industry gives you an actionable view of your data, allowing you to quickly respond and adjust where needed. By leveraging our practice management consultants, you'll quickly react to the analyses with developed action items specific to your results. "I believe strongly in the importance of surveying your clients and have done so with my firm for many years. I have used several different services to survey, but the new tool from Nexa Insights is the best tool I have seen for Advisors. It is easy to use and provides in-depth analysis and insights. From what I have seen so far this will set the standard for understanding your clients and relationships they have with you!" "We recently had a great experience with NEXA for our Client Satisfaction Surveys. The system provides a wealth of client data that is very easily accessed as soon as the client takes the survey. The support personnel is extremely responsive and knowledgeable. The system immediately provided value to us by identifying a couple client relationships that needed our attention. Sure am glad we had NEXA." "The amount and depth of information derived from the survey exceeded my expectations." Discover your growth and retention profile, and build your strategy to match. Contact us for pricing specific to your firm. *Available if statistically significant & reliably representative of the dataset. Only provided for questions derived from our extensive library. Schedule a call or demo! To have a member of our team reach out to you, please fill out the form below.